Generate leads from Snapchat – this is quickly becoming one of the most popular social media channels. According to recent research, it is the third most used social media websites after Facebook and Instagram by Millennials. The popularity of the websites results from its ability to share live content and allow advanced chat sessions to communicate with friends and audiences. In fact, Snapchat has excelled on the idea of live video. Here are the five best strategies that anyone can use to generate massive leads for their website and business. If you have a strong product, demonstrate its quality by uploading a video on Snapchat. Unlike other social media channels, the live content can really attract hundreds of customers in a single day because Snapshot content is time-based, which helps give massive exposure to a selected list of entries. Since Snapchat is about live videos, Frozen Yogurt chain 16 Handles smartly integrated its coupon giveaway with live video snaps. The company offered 16 percent to 100 percent discounts for taking a live snap with its Yogurt in front of the stores. After taking the snap, the customer needed to give the picture to a cashier within 10 seconds to claim the promotion. Other businesses can also use similar tactics to attract potential customers. In fact, live video giveaways is a strategy that is exclusive to Snapchat because brands can use their coupons effectively. Snapchat “create a story” feature is powerful because it allows anyone to generate a buzz by creating video from multiple pictures. As a result, anyone can view the story without touching the screen. In fact, each story is available for only 24 hours, which also creates urgency to view and share the story before it is taken away. Brands have also used the 24-hour timeline to attract audiences, quickly. 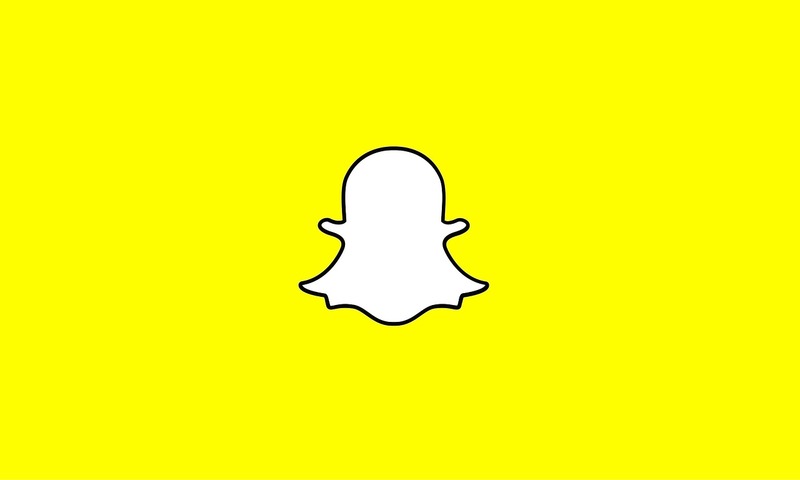 Many popular brands have used the live video feature of Snapchat to display content created by their followers. At the end of a day, the best video feed was given a reward. As a result, companies like GrubHub were able to generate so much buzz in a week that the content sharing helped them launch their IPO (initial public offering). In fact, the campaign also allowed followers to feel empowered and become a part of the company culture. Another benefit of time-based promotions is the immediate reaction of the followers. For instance, traditional channels such as Facebook and Instagram are based on a time-line, which helps promote a campaign long-term, which can span several days. However, partnering with an influencer and asking them to make a video of themselves behind the scene can generate a massive buzz in a short-time because followers are assured that they are the only ones who will get the exclusive opportunity to see the video, which will not be displayed again. In fact, asking the influencer to initiate a live chat session is even more engaging.